View cart “Home” has been added to your cart. 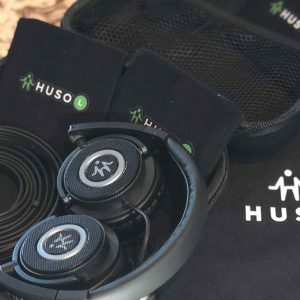 This bundle includes a set of our HUSO Studio Headphones at less than retail cost. For the best results, we strongly recommend the use of over-the-ear, professional-grade headphones (not noise cancelling). 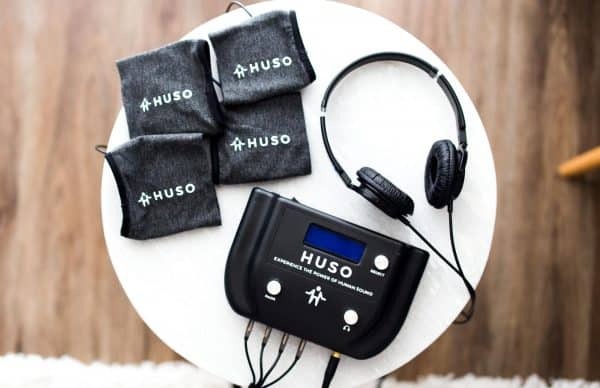 This type of headphones more accurately reproduces the subtle HUSO frequencies and will deliver more therapeutic benefit. For the best results, we strongly recommend the use of over-the-ear, professional-grade headphones (not noise cancelling). This type of headphones more accurately reproduces the subtle UrielTones frequencies and will deliver more therapeutic benefit. This bundle includes a home unit along with a set of Sony MDR7502 Professional Studio Headphones at less than retail cost.